It takes an army of people to help me to stay fit and healthy and perform at my best. Without my team, I certainly wouldn’t be able to do what I do. To have businesses back you and believe in you is incredibly empowering and I am incredibly grateful for their ongoing support. I bought my first TT bike from Omara Cycles in February 2015. I researched for a month on who the best TREK dealer in Melbourne was and who had the best reputation. I kept coming back to Jae and his team at Omara. I remained a customer and late in 2016 was offered a place on the Omara team as a sponsored athlete. My bike is always in perfect condition and immaculately prepped for races. The team at Omara go above and beyond and include things like bike researching the bike courses for my upcoming races on to ensure I have the correct gearing and tires. 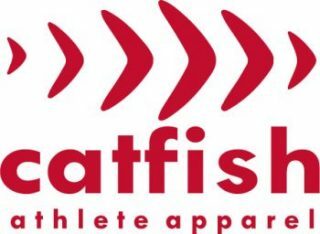 I am incredibly proud to be a #catfishathlete and to have been given the opportunity to partner with this Australian owned Company. 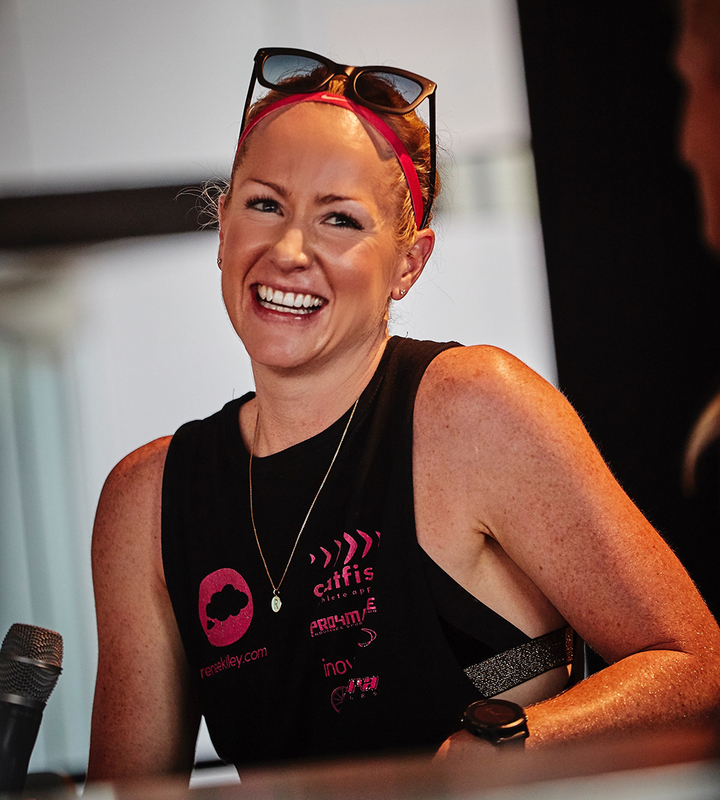 Not only does the positive and supportive attitude of the brand align with my own, but they also create high quality, fashionable swimwear, activewear, tri suits and cycling kit that I’m lucky enough to wear. Catfish Designs are passionate about designing and creating high quality and sensible priced apparel for athletes. This ethos started with their founder Prue Casey Spark, a pro surfer on the Women’s Surfing World Tour in the late 1980s. She wanted swimwear that stayed on in the surf and looked good. Frustrated by the uninspiring options, she started making bikinis and one pieces for herself. Fast forward a few years and by the mid 1990s, as a mum of four very sporty children, her sewing abilities came in handy making sportswear and swimwear for her children. It wasn’t long before friends, surf life saving clubs, swimming clubs and schools were ordering custom apparel. With their Head office in the Northern Beaches in Sydney, Catfish Designs is a thriving online retail business and custom sports apparel service expanding from swimwear to a wide range of sporting apparel. Early in 2017 I started using Pro4mance products after they introduced the HASTA certification across their range. As an elite athlete subject to regular drug testing, I simply cannot afford to be anything but meticulous around my choices in sports nutrition. The team at Pro4mance are passionate, innovative and professional and I am proud to partner with this Australian owned company. All Pro4mance products are made in state of the art facilities in Australia, using premium grade, natural ingredients. They manufacture their products and sell directly to customers, removing distributors and retailers and keeping prices as low as possible whilst not compromising on quality. The fundamental aspect behind Pro4mance was to create a research proven range of products specifically for endurance athletes. With every ingredient backed by science, it’s not always about what they put into their products, but also what they leave out. I co-founded Inovayt with my business partner Nick back in 2007. We worked incredibly hard to build this business from a team of three to the team of twenty we have today. Inovayt is one of the most successful independently owned Mortgage Broking firms in Melbourne. No one has the experience and knowledge that we do. Nick and our team have been incredibly flexible and patient with me in the past twelve months. When I first told Nick I wanted to chase my professional licence his response was “Ok. 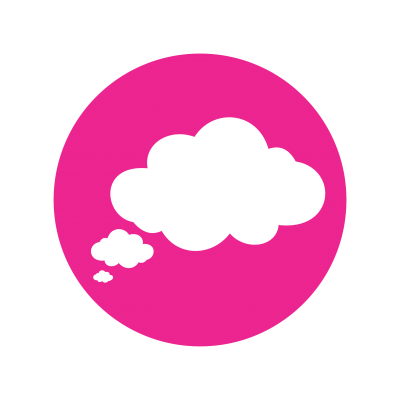 We need to find a way to make this work” It took many meetings to compleltey restructure our roles and change some of our plans for the future, all in the name of allowing me to chase my dreams. The more our business is supported through my network, the more it enables me to trade hours at the office for more hours on the training track.